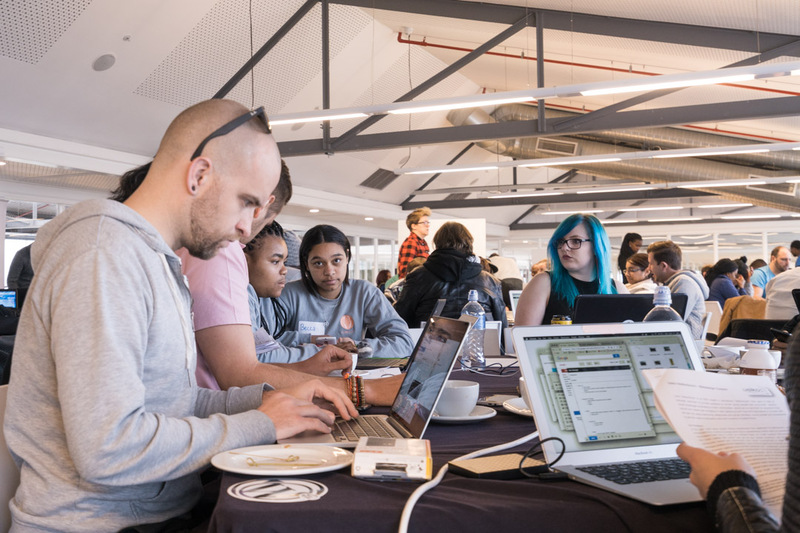 As part of our continuing efforts to educate the public about WordPress and related open source software (OSS), we’re excited to announce that four local WordPress communities will organize Introduction to Open Source workshops next month! 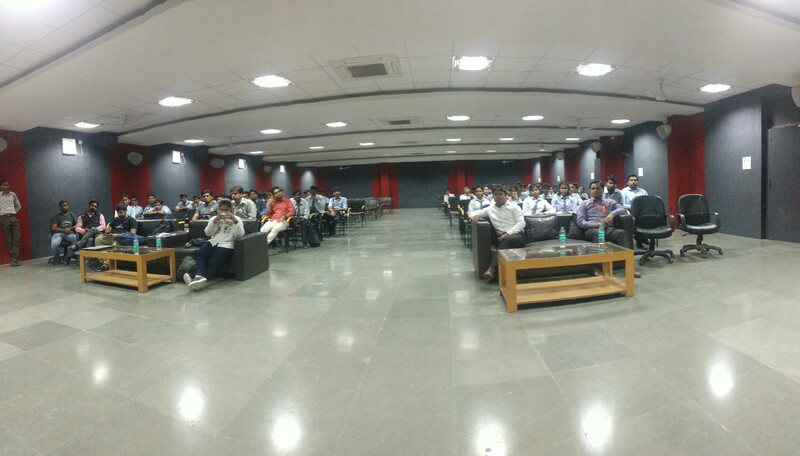 Once all these events take place, we’ll publish recaps of the workshops. Many thanks to all of the groups who applied for the grant this year! We hope to support even more workshops in 2019. At the end of 2017 we reported on how the recently introduced do_action charity hackathon event series had been going — by the end of the year, we had worked with four local communities to help them run their own do_action events, which was a great start to the program and one that we were looking to build on for 2018. And build on it we did! With word getting out about the events and more people in the WordPress community finding out about them, we have already worked seven different communities who ran their own local do_action events — starting with Bristol in February, followed by Pune, Zurich, McAllen, Lagos, Cape Town, and finishing with Harare at the end of July. On top of that, a further three events are scheduled for the rest of the year — Port Harcourt, Stuttgart and Montreal — with another three in pre-planning that are not yet scheduled. 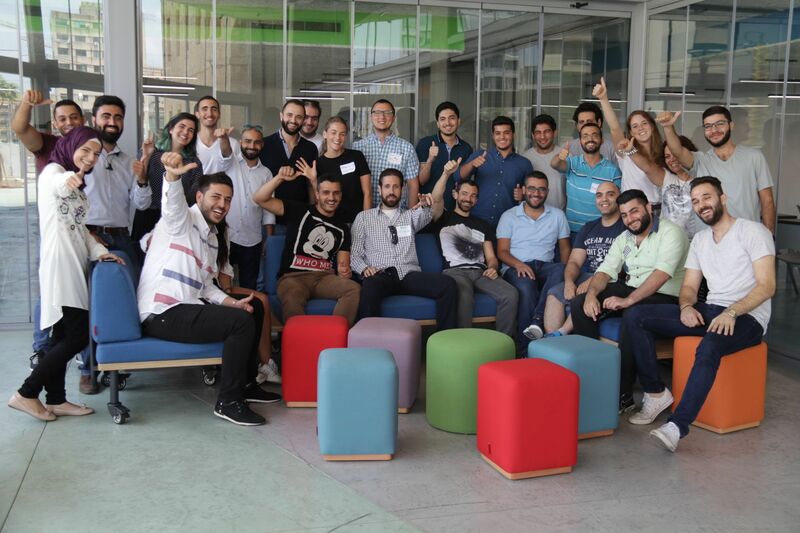 At the seven events that have already taken place, there were a total of 220 participants from the local communities, and they built websites for 32 different non-profit organizations in their cities. Aside from these fantastic new websites, each organization also received enhanced social media profiles, newsletter integrations and easy to use donation platforms. 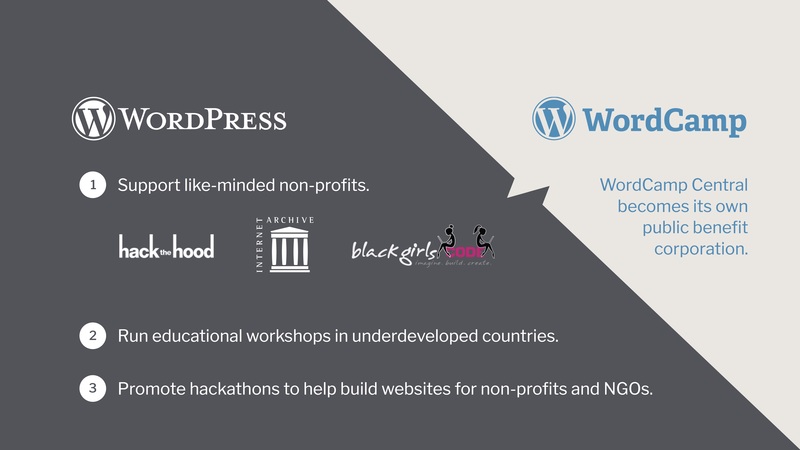 In order to make sure the organizations are able to work with their new websites, each event runs training sessions for the non-profits coaching them on how to use WordPress to manage their content and get the most our of their sites. On the surface these events provide an improved online presence for each of the non-profit organizations, but they really do so much more than that. A website is essentially just code on a server, but what these organizations are getting is so much more than that — what they’re really getting is a platform that allows them to get on with the great work that they do without having to worry about the technical side of things. With these new websites working for them, each of the non-profits can receive donations, attract volunteers, help more people, and further their work. It is a great gift that goes beyond a bit of programming and really touches the heart of what the founders of organizations like these set out to do in the first place. As we look ahead to the rest of 2018 and beyond, we’re excited to see what our communities do for even more non-profit organizations and where the do_action program will grow from here.